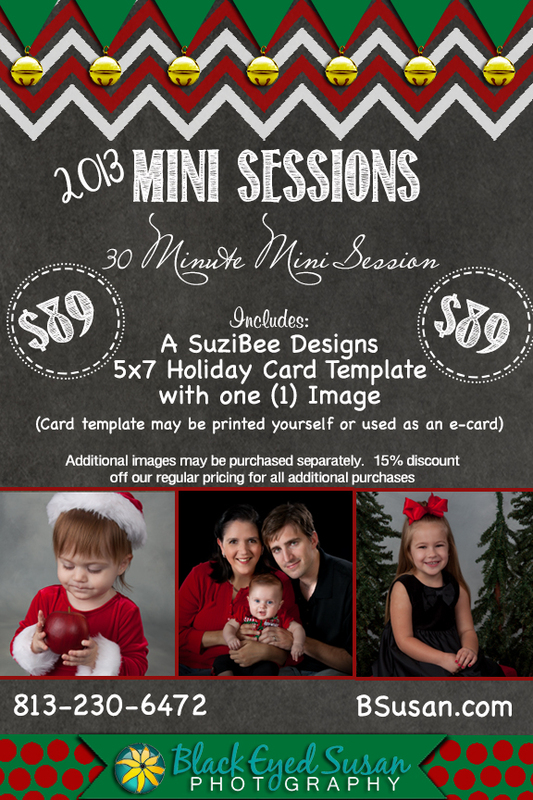 We are now scheduling our Holiday Mini Sessions for select weekends in October and November. Be sure to book early, these sessions are a great value and fill up quickly. Our flier below has all the details….